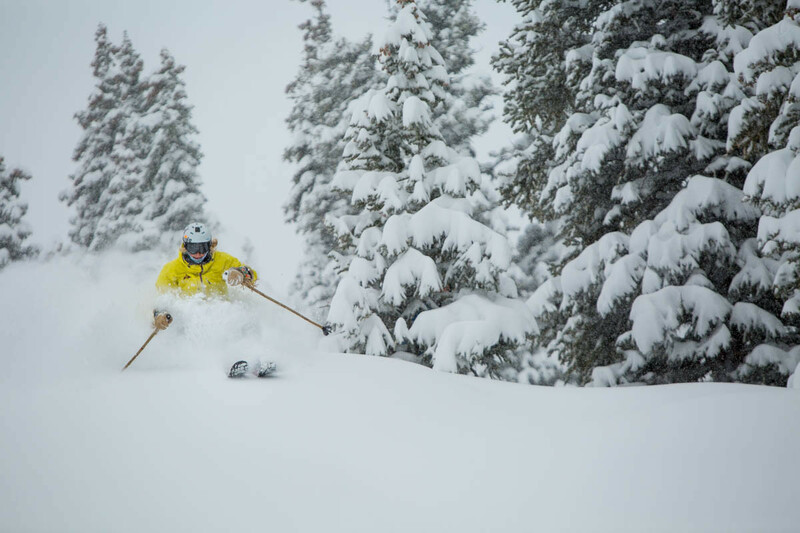 What are the ski conditions like right now at Winter Park Resort? Read commentaries and see photos from fellow skiers and riders sharing their on-mountain experiences. Check back daily for new user-generated firsthand reports from Winter Park Resort to see ski conditions, new snow and general stoke from the slopes along with images. Firsthand reports are submitted via the OnTheSnow Ski & Snow Report App. Download the free app to be part of the conversation. when is closing day and what are lift hours for snowsports? Unbelievable spring conditions on Wed. Almost winter like packed powder. No slushees. Crazy sick on Wednesday, Thursday should be insane! FYI, If you don’t like bumps this place isn’t for you. Very disappointed the prospector express was closed the 2 days I was here. 4" on top of hard packed. was awesome! Parsenn Bowl some nice powder and thru trees. lift lines were insane, especially for a for Thursday. snow was amazing. Waist deep pow, Unreal today! !